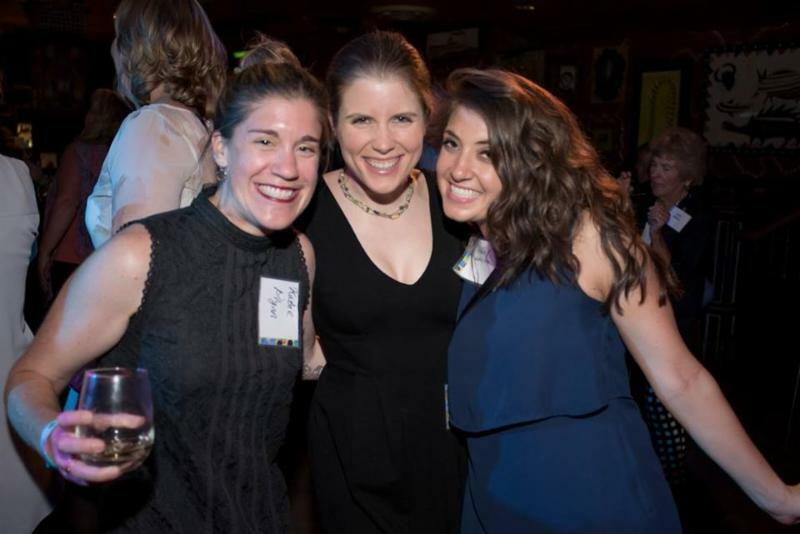 Your April PINC News is here! 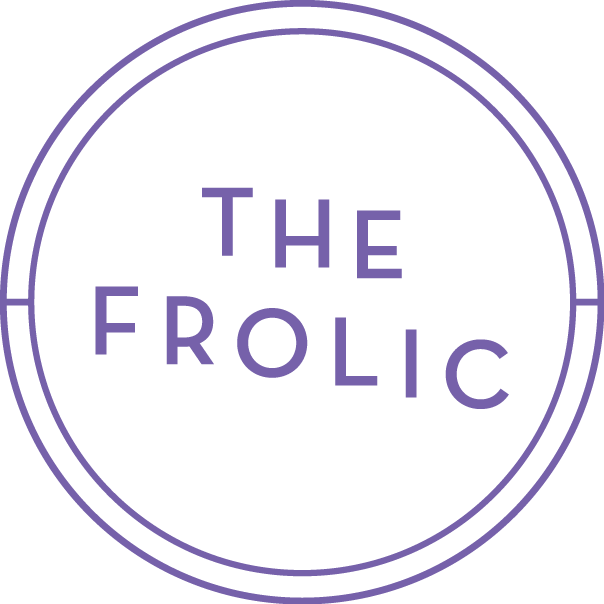 And don't forget to get your tickets to the Frolic. 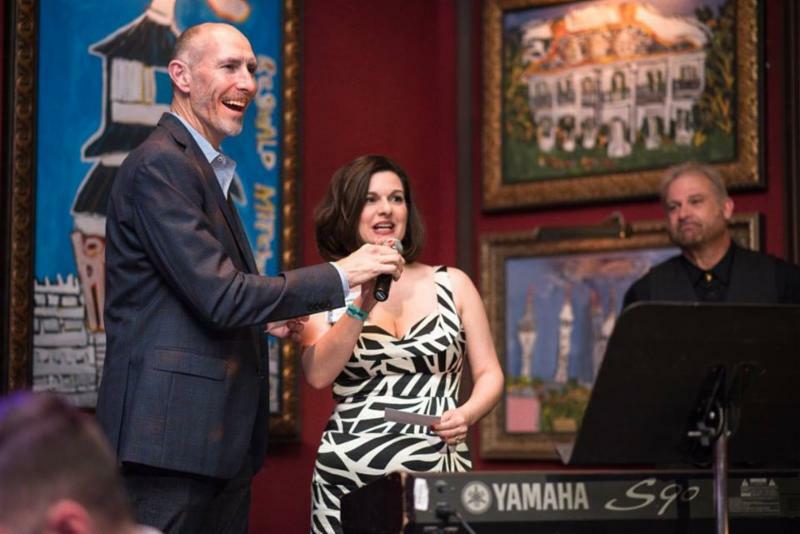 Join Open Doors Academy at its 7th Annual Frolic! swag bags, games, and more! 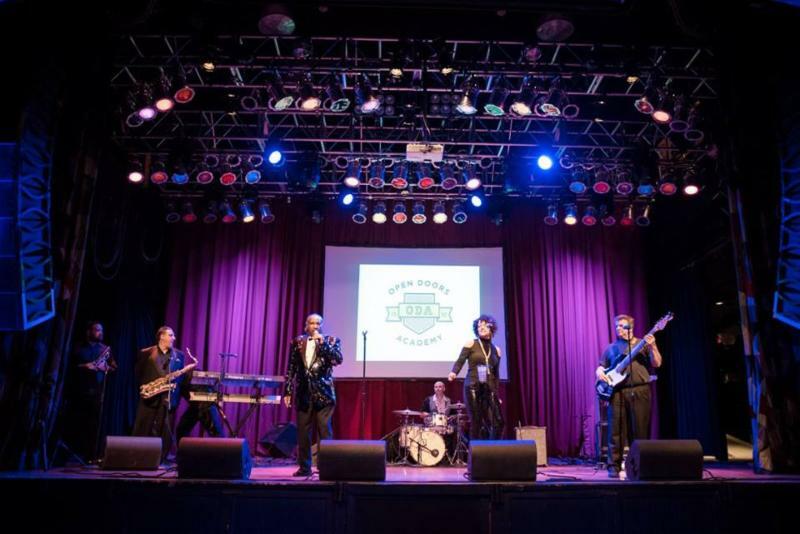 and meet us at the House of Blues on April 21st! ODA's 6th Annual International Festival is on May 18th at the newly renovated Cleveland Heights High School. Each of the 14 ODA Campuses are assigned a country to learn about. 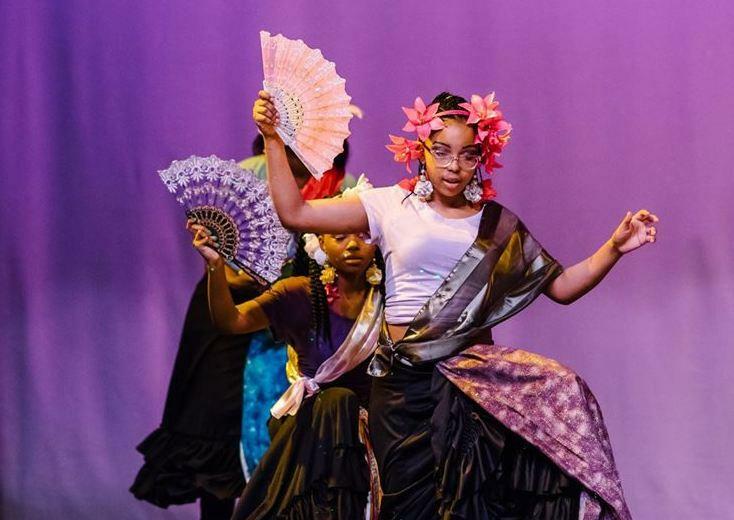 They present their research on the history and culture, create authentic art projects, a taste of the country's cuisine, and a culturally relevant performance. If you are interested in learning more about this event, please contact Ed Stockhausen at estockhausen@odacle.org . 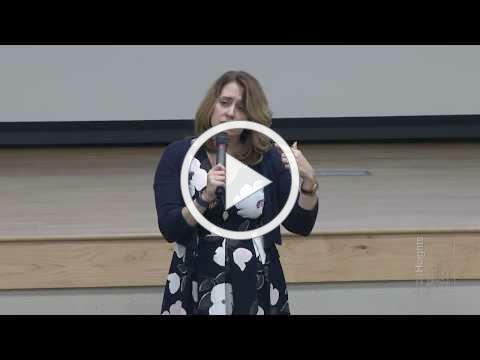 Dr. Annemarie M. Grassi, CEO of Open Doors Academy, recently discussed the brain development of children from birth through 16 years at the Cleveland Heights-University Heights PTA Council Speaker Series on February 26th. "I don't have kids, but I've helped raise 600," she joked with the audience. Special thanks to the CH-UH PTA for inviting Dr. Grassi to present on this important topic! NOMINATE ODA FOR TREVOR BAUER'S 69 DAYS OF GIVING! Do you have Tribe Fever? Excited for Friday's home opener? Then take a minute to nominate ODA for Indians Pitcher Trevor Bauer's "69 Days of Giving"! What is 69 days of giving? Over more than two months, Bauer will donate $100,000 to 68 different charities. Charities that he is passionate about, charities that his teammates and friends are passionate about, and charities that YOU are passionate about! Click here to tell Trevor why you love ODA! 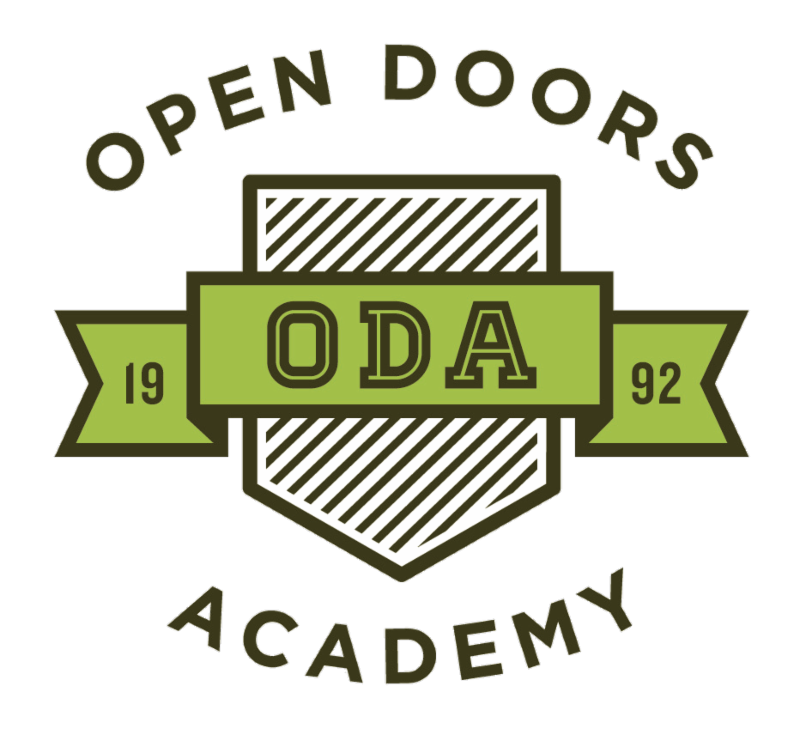 CALLING ALL VOLUNTEERS: GET INVOLVED WITH ODA! 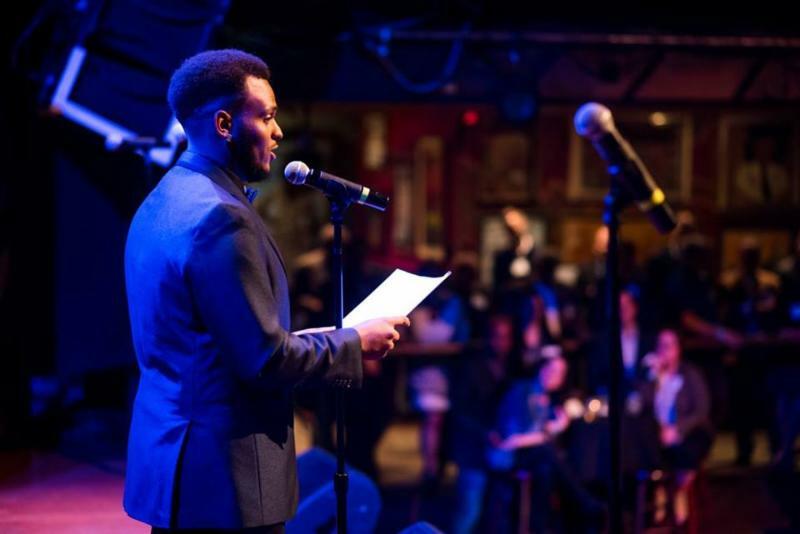 Do you want to give your time and talent to be an ODA Volunteer and work with our scholars? Or do you want to join the ODA Associate Board and make an impact using your professional expertise? If you're interested in learning more, contact Maggie Brandt, ODA Community Relations Manager, by emailing mbrandt@odacle.org or by calling (216) 229-1900 ext. 124. Learn more about volunteer opportunities at ODA here. 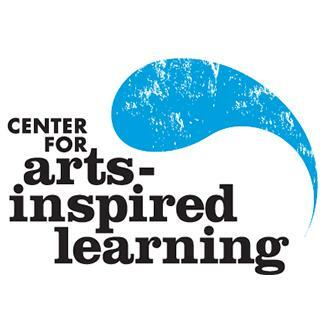 ODA is proud of the work we do with our community partners and we are really excited to share the plans we have made with one of our favorite partners, Center For Arts Inspired Learning (CAIL). In more than 60 years, CAIL has served nearly 7 million students in 18 counties through arts education, and has reached even more through their advocacy efforts, professional development, and community programs. In past summers, CAIL provided camps such as Upcycled Sculptures, Murals and Public Art, Spoken Word, and Step Up to Hip Hop. 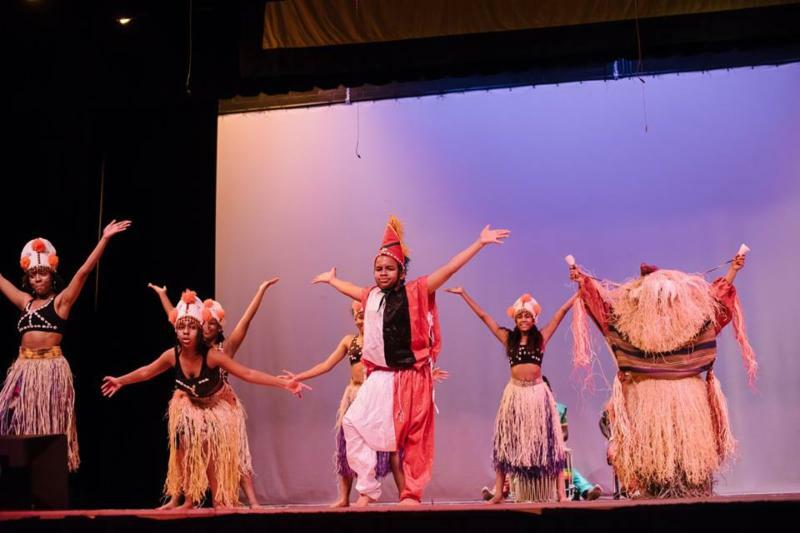 This year, CAIL will provide six weeks of arts programming at each ODA campus in preparation for the scholar performances at the 6th Annual ODA International Festival. Additionally, they are providing two weeks of arts camps for 2018 ODA Summer Camp! Springtime in ODA typically means the Advancement Team is hustling and bustling with two big things: 1) putting the final touches on our Frolic benefit and 2) gearing up for another round of 21 st Century applications. 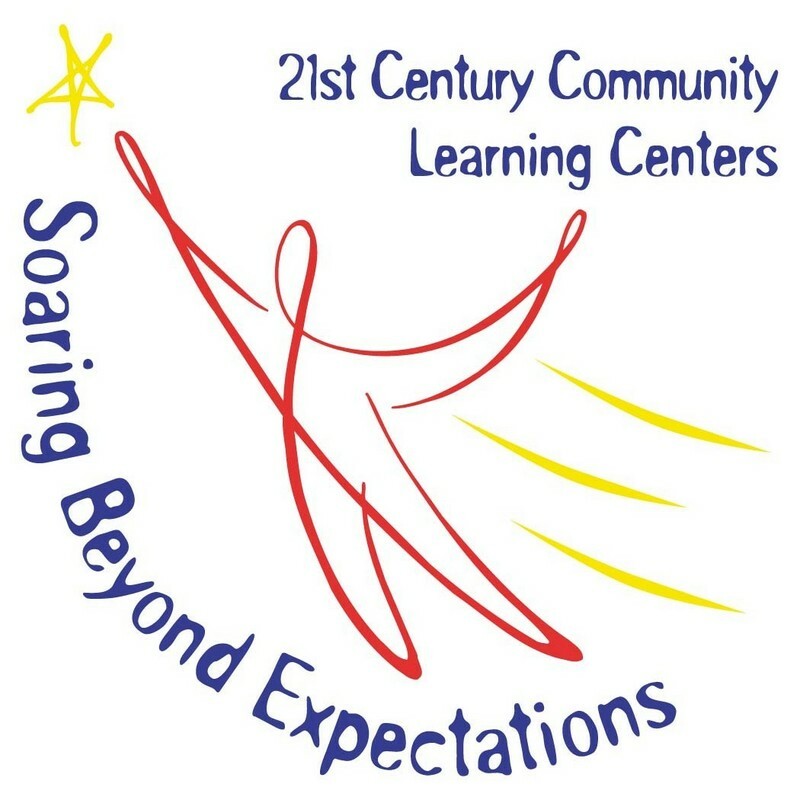 The 21st Century Community Learning Centers (21 st CCLC) grant provides federal funding to educational programs across the country with funding administered and distributed by each state. 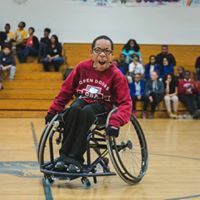 Since 2009, 21 st CCLC has been ODA’s largest funder, making it possible to open and sustain many of our middle and high school campuses. ﻿Currently, 21 st CCLC provides support for 10 of our campuses. We are in the midst of re-applying for support, including for continuation of grant funding for seven campuses and for new five-year cycles of funding for three campuses. 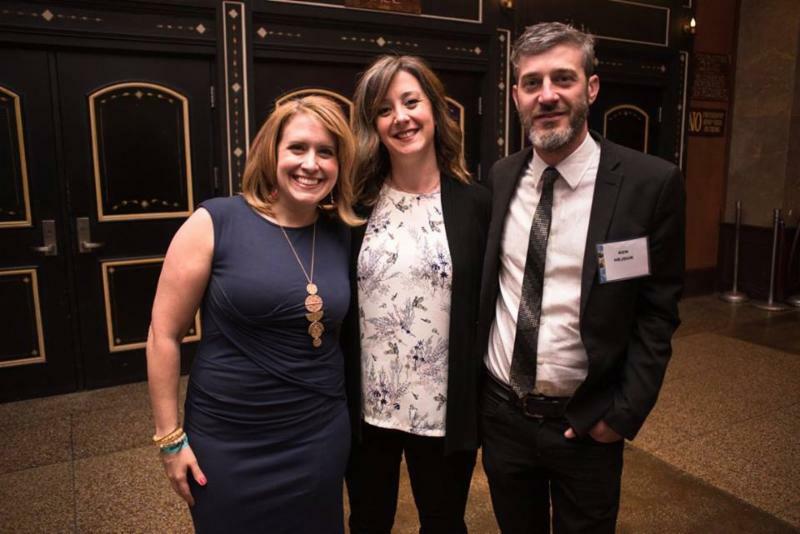 Our partnership has deepened throughout the years, including the recent news that the Ohio Department of Education selected ODA to be the lead trainer for agencies across the state receiving 21 st CCLC support. Welcome to Cleveland Heights High School, where every day is filled with music, thinking, career exploration, and fun. 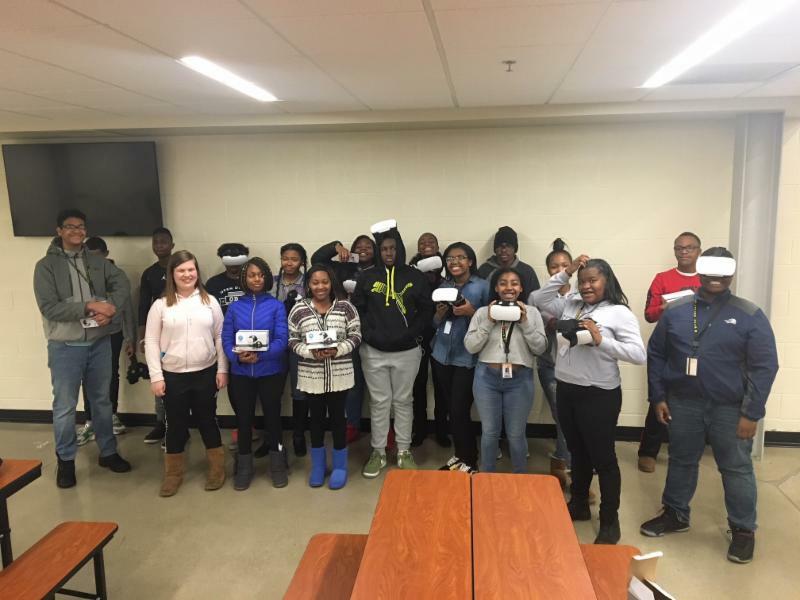 All 35 scholars bring something unique and special to the table and offer viewpoints that supports both scholar and staff growth. 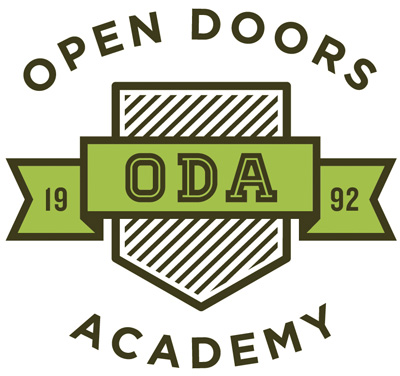 They are a group of hard working and motivated young adults who utilize ODA time to further themselves in life. Cleveland Heights High School is truly a magical place to have programming.